The Training Notes will be supplied on a virus free USB stick and in a MS Word or PDF Format. There are almost 50 separate documents forming part of this self training module, all written, tried and tested on Clients and updated by a Company who apply Pesticides daily. 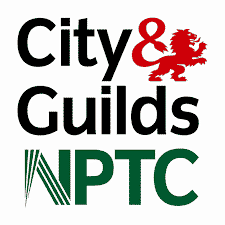 To register with NPTC / City & Guilds, you will need your National Insurance Number and a couple of passport photos. Registration will cost approx £46.00 and Assessment for PA6A approx £120.00 in addition to the registration fee. You only need to register with NPTC once, ie: when you did PA1.